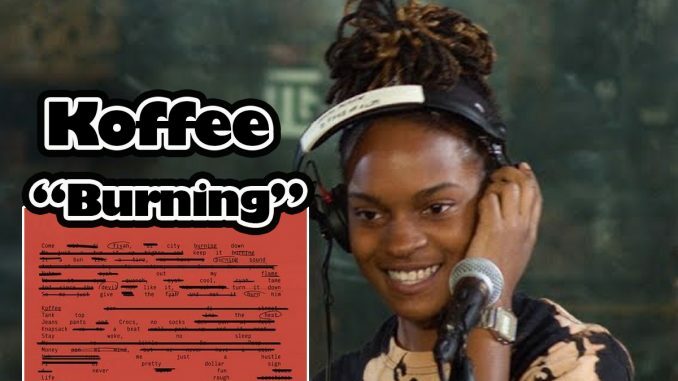 Get used to Koffee being covered extensively on this site. The teenaged Reggae phenom kicked in the doors of the music industry with a sharp, quick-witted delivery (which she credited in part to Chicago Reggae group Indika). In December of 2018 Sony / Columbia Records released her latest single “Burning”. Prior to that it was part of Upsetta Records’ 2017 “Ouiji Riddim” compilation album. On the compilation Koffee is featured alongside the likes of Mykal Rose, Busy Signal and The Messenger himself Luciano. The Ouiji Riddim is Roots Reggae style production, featuring a stellar horns arrangement carried by a subtle organ, bubbling in the background. 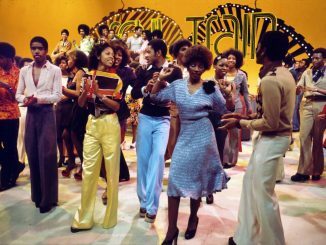 The Reggae/Dub musical transitions that would go on to establish the EDM genre can be heard throughout. A quick visit to Upsetta Records main site will show that they have consistently been releasing excellent Riddims since 2013. 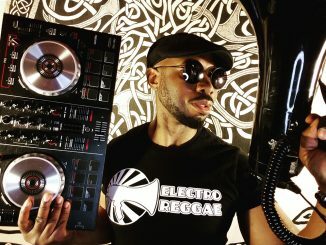 Ouiji was actually voted Best Riddim of 2017 by Pandora. With the ability to write uplifting tunes and a versatile delivery, Koffee most certainly has a bright future in Reggae. Her artistic presentation seems more of a reflection of her own personality and less about trends. For that very reason she is blazing her own trail and setting a new trend.